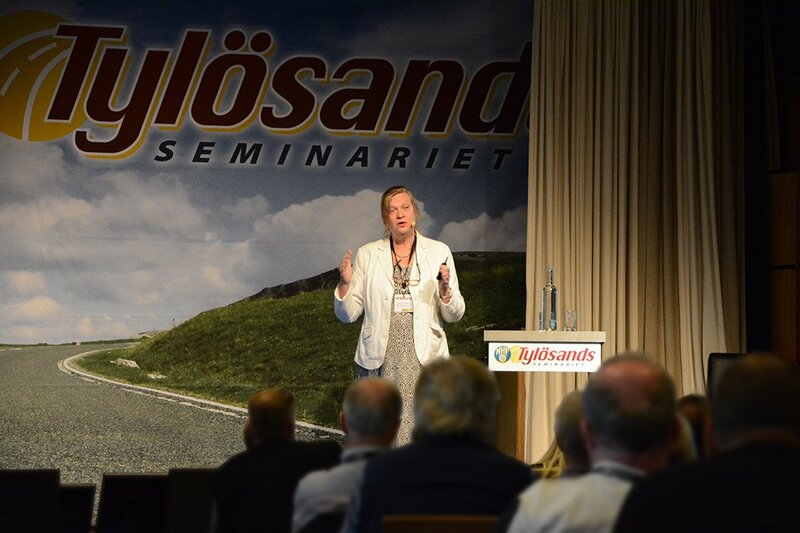 Professor MariAnne Karlsson from Chalmers University of Technology/SAFER gave a talk about nudging, cycling and traffic safety at the Tylösand safety seminarium in Sweden. 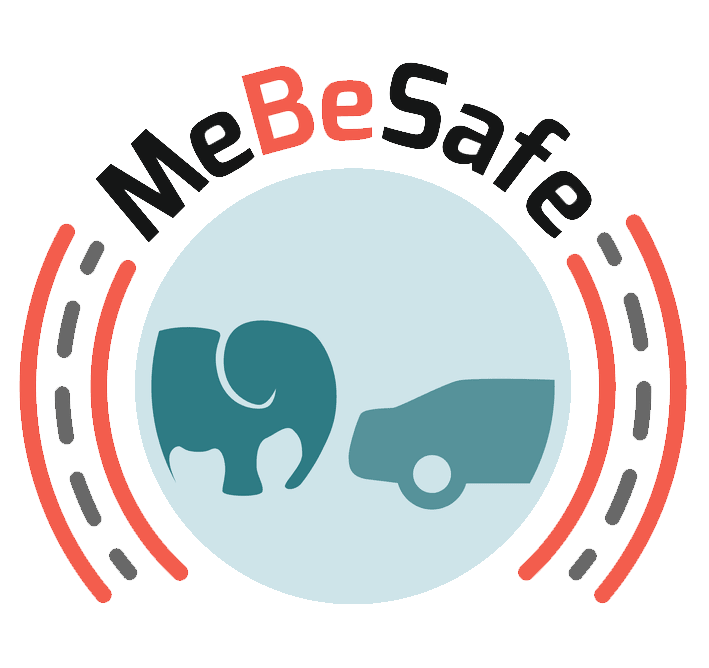 The seminarium is arranged by the Swedish Teetotal Motorist Association, and covers both drunk driving and modern technology. See a video from the presentation here, the slides here and an article from Swedish media about the event here.